Thank you for your message on “What is Bible Faith?” You reminded us that faith is the substance of things we are hoping for, the assurance, the confirmation of what we believe for. We are to trust and hope in God. 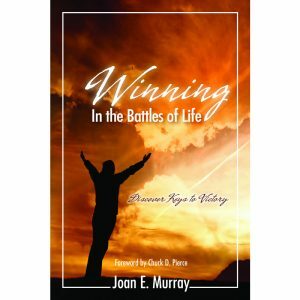 Faith produces results and blessings in our lives and it moves God. This message excited me and I felt as though my spirit was leaping within me, and I felt like singing and shouting HALLELUJAH. Its messages like this, that teach us how to fight the good fight of faith and keep our faith muscles strong and how to keep on strengthening them. God Bless You! 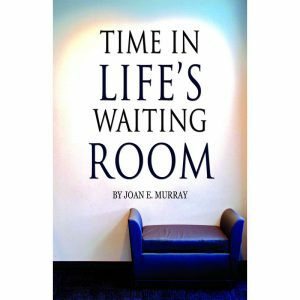 A Bible scholar, prayer warrior and disciple of Jesus Christ, Joan exemplifies the Word as it is written in 1 Corinthians 7:32-34. I am inspired by her discipline, diligence and consistency in work, rest and devotional time with the Lord. 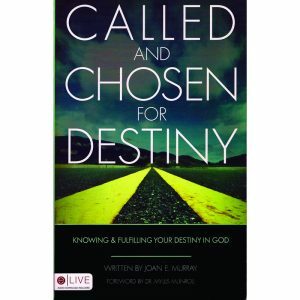 In order to have a good relationship with God, you must know who you are, and whose you are. 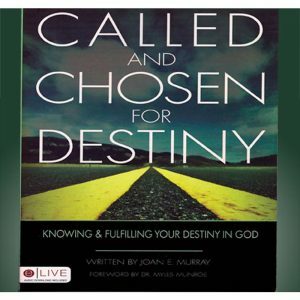 The series “Called and Chosen for Destiny” helped us get a better perspective on what we needed to do in order to achieve oneness with God. 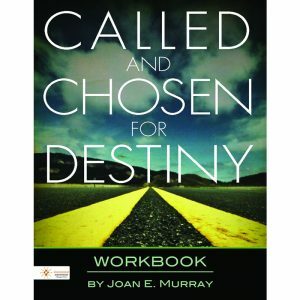 Joan Murray is an incredible minister and Bible teacher, who I personally enjoy. Her teaching is practical, accurate and relevant. She has a unique way of engaging her audience and stirring their hunger for more of God’s Word. 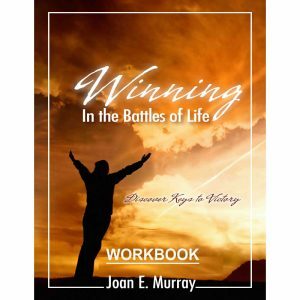 I have had the privilege of working closely with Joan Murray at Lakewood Church and co-teaching a large Bible study class with her. 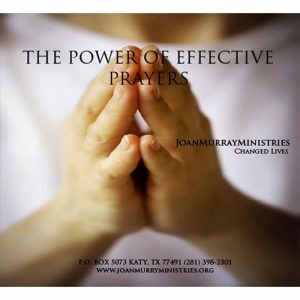 She is a gifted, seasoned minister and a powerfully anointed teacher of the Word of God. She is qualified to minister at any level anywhere in the world. 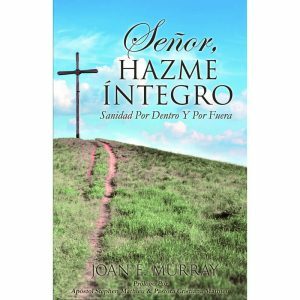 I know God is going to use Joan to impact countless lives all over the world.